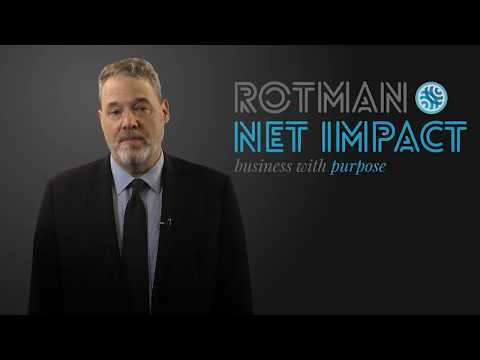 Located in downtown Toronto and part of the University of Toronto, the Rotman School of Management (http://www.rotman.utoronto.ca) is the leading business school in Canada. The Lee-Chin Institute helps current and future business leaders integrate sustainability into business strategy and practices by developing and disseminating research, tools and study materials. Strategies for sustainability and sustainable business. Supporting thought leadership in sustainability research. How MBA students can get involved with sustainability. OPEN IMPACT, an online resource to help Canadian investors find their social and environmental impact – and bring impact investing to the mainstream launches at www.openimpact.ca. Join the Capital Markets Institute's panel discussion: "Should Issuers Be Required to Improve their Climate-related Financial Disclosures?" Register here.